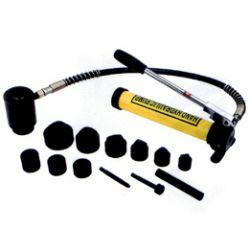 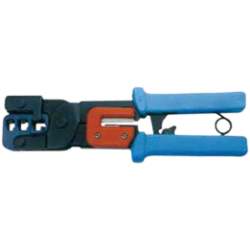 As an outstanding hydraulic cable crimping tools and hand crimp tool manufacturer, Camsco has a wide range of product lines and provides different kinds of cable crimping tools, including mechanical crimping tool, wire stripper, net pliers, hydraulic punch driver, etc. 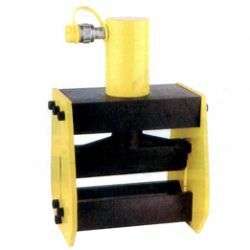 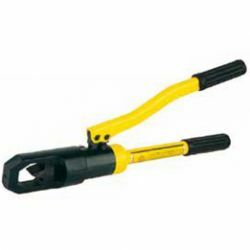 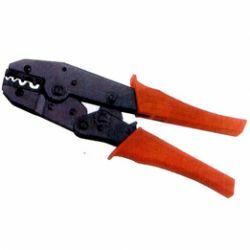 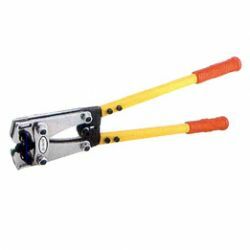 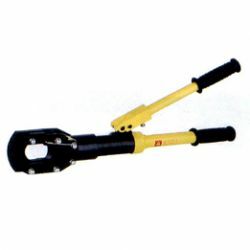 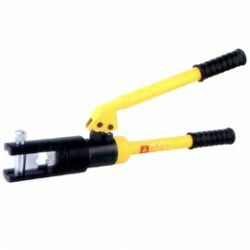 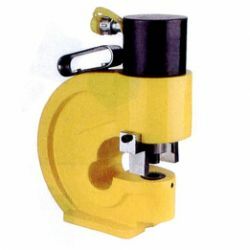 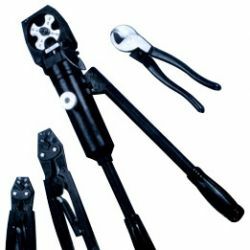 We provide you a series of crimping tools which are used to conjoin two pieces of metal by deforming one or both of them in a way that causes them to hold each other. 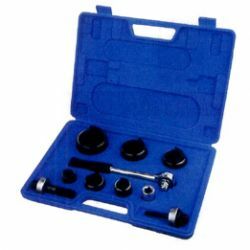 If you would like to learn more the details, please browse the following categories and feel free to inquire.